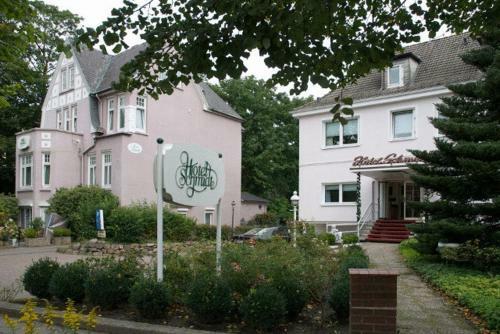 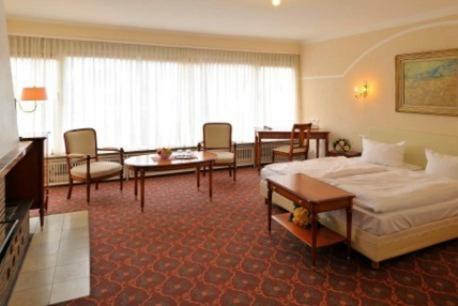 This hotel is located in green countryside in the Othmarschen district to the west of Hamburg, 1 km from the A7 motorway. 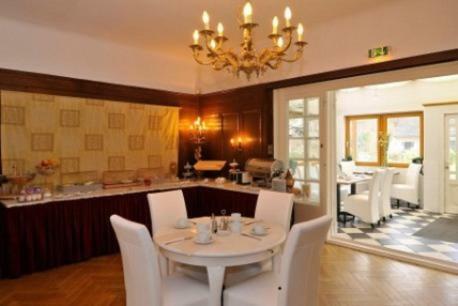 It offers a restaurant, pub and free parking. 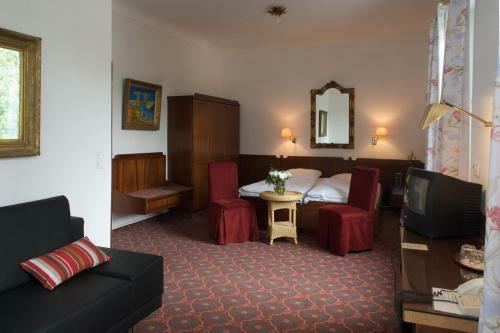 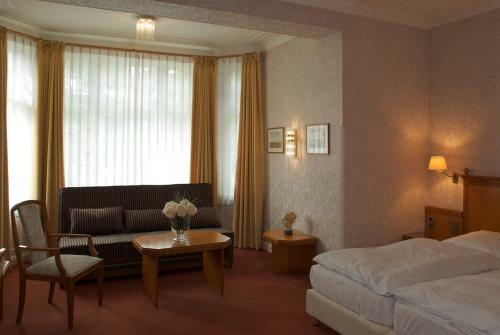 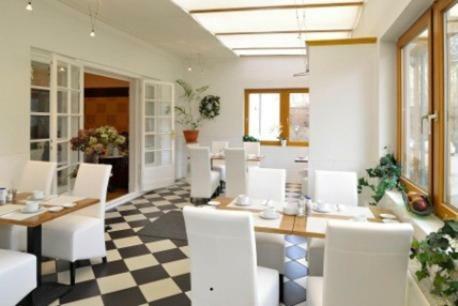 The spacious and individually furnished rooms of Hotel Schmidt are situated in the main building and neighbouring villas. 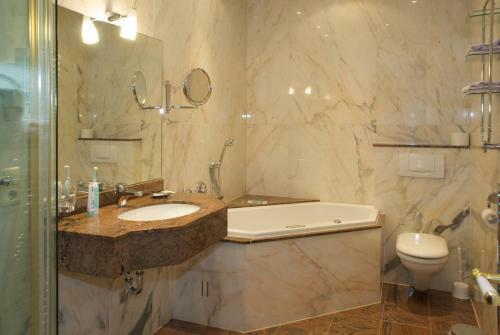 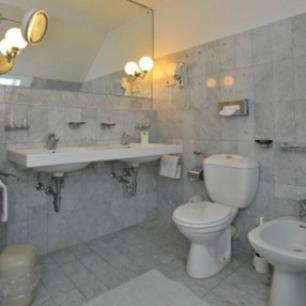 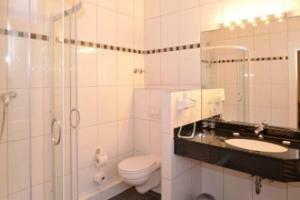 All rooms have TV, WiFi and a private bathroom. 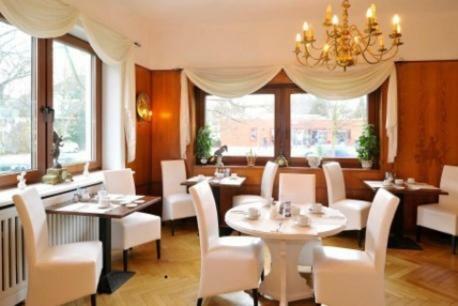 A breakfast buffet is available each morning in the stylish breakfast room of the Schmidt Hamburg. The room is classically decorated with dark woods, satin and velvet. 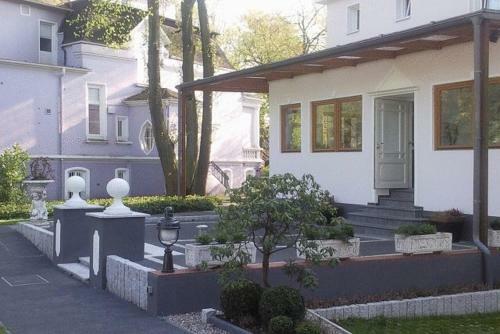 There are horse riding stables and golf courses near the Hotel Schmidt, and the garden has a sunbathing area. 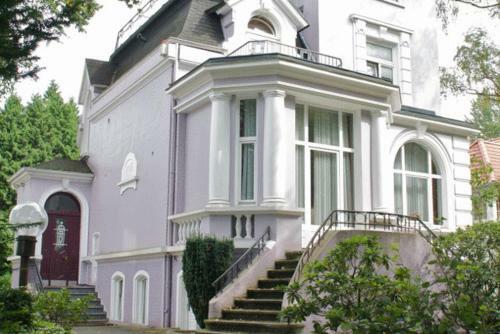 The Schmidt is 2 km from the River Elbe and 3 km from Hamburg Zoo. 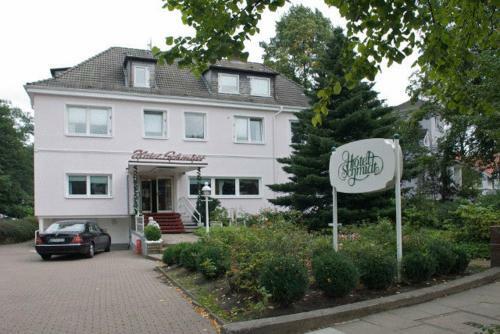 Hotel Schmidt is 100 metres from the Othmarschen S-Bahn (city train) station, providing fast links to Hamburg city centre.